Debian Stretch feels like an excellent release by the Debian project. The final stable release is about to happen in the short term. Among the great things you can do with Debian, you could set up a VPN using the openvpn software. In this blog post I will describe how I’ve deployed myself an openvpn server using Debian Stretch, my network environment and my configurations & workflow. I was wrong. After the other blog post About process limits, some people contacted me with additional data and information. I myself continued to investigate on the issue, so I have new facts. I read again the source code of the slapd daemon and the picture seems clearer now. There are about 15 Netfilter packages in Debian, and they are maintained by separate people. Yersterday, I contacted the maintainers of the main packages to propose the creation of a pkg-netfilter team to maintain all the packages together. The next Debian stable release is codenamed Stretch, which I would expect to be released in less than a year. 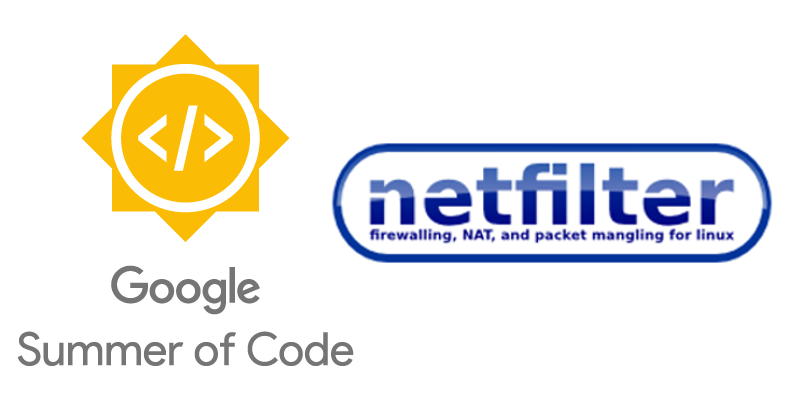 The Netfilter Project has been developing nftables for years now, and the status of the framework has been improved to a good point: it’s ready for wide usage and adoption, even in high-demand production environments. After almost 6 months of tough NM process, the waiting is over. 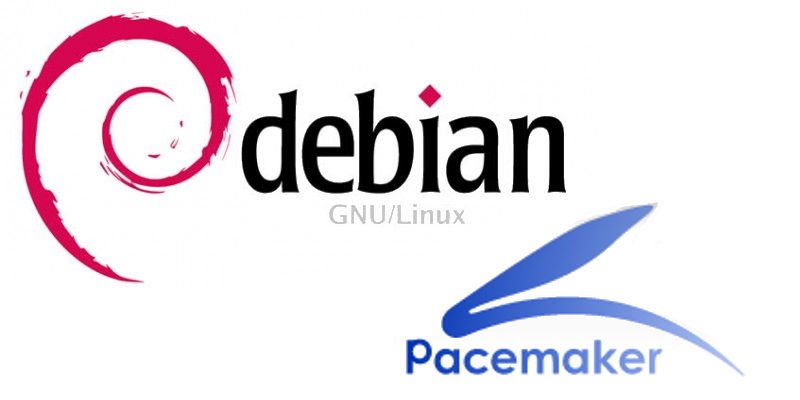 I have achieved the goal I set to myself back in 2011: become Debian Developer. This is a professional and personal victory. 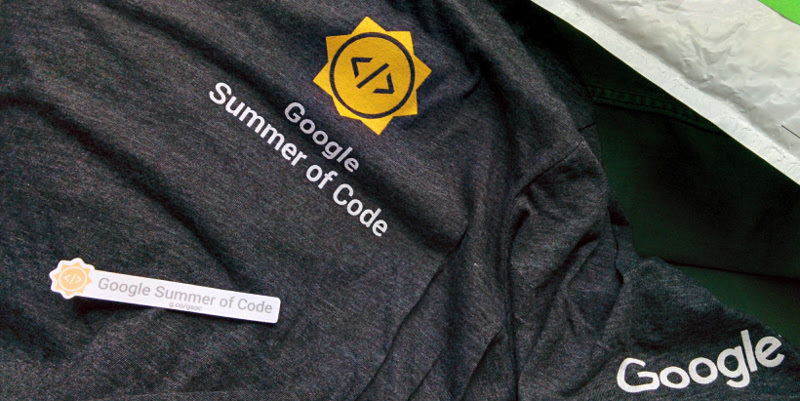 This year, I mentored a student in Google Summer of Code 2016. 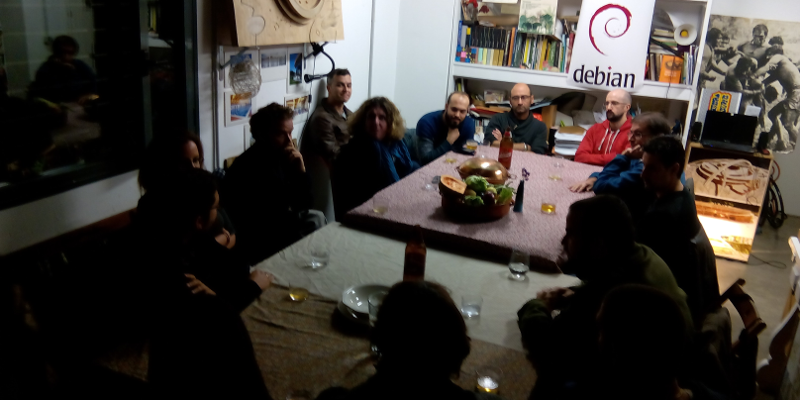 I have been involved as a mentor in the Netfilter project, working with nftables and the translation layer between iptables and nft. Finally, I decided it was time to switch from blogger to jekyllrb hosted at github pages. My old blog at http://ral-arturo.blogspot.com.es will still be online as an archive, since I don’t plan to migrate the content from there to here.